In a statement, PNoy said that “The bill, which proposes to further increase the entry-level salary for nurses by four grades, will undermine the existing government salary structure and cause wage distortion, not only among medical and health care practitioners but also other professionals in the government service,”. PNoy also added that “Granting such increase will place the salaries of nurses over and above their other similarly situated counterparts, such as optometrists and dentists,”. PNoy also noted that the minimum base pay for entry-level nurses has already been increased through Executive Order No. 201, series of 2016. This raised their total guaranteed annual compensation from P228,924 to P344,074, apart from other benefits and allowances they receive, such as under the Magna Carta of Public Health Workers. Aside from the financial impact to professionals, Aquino also said the pay hike “seemingly disregards the financial capacity of most local government hospitals.” It also affects the financial viability of private hospitals and non-government health institutions, and could lead to the trimming of hospital personnel and the consequent increase in health care costs. PNoy already informed Congress, through Senate President Franklin Drilon and Speaker of the House of Representatives Feliciano “Sonny” Belmonte Jr., that he has vetoed the proposed bill two weeks before he steps down as the chief executive. 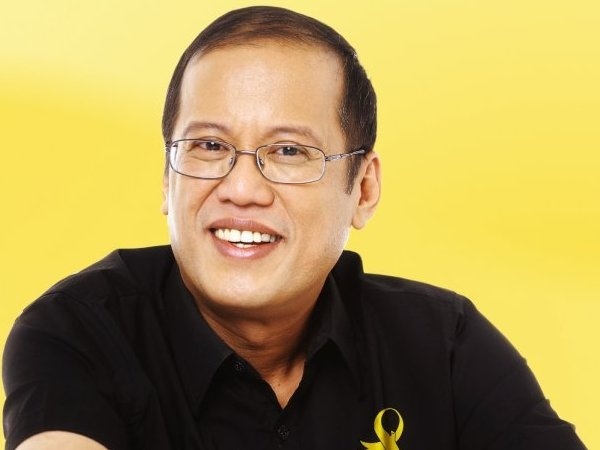 Aquino also vetoed enrolled consolidated House Bill No. 3675 and Senate Bill No. 2518 which seeks to remove conditions for the condonation of all unpaid income taxes of local water districts said by Executive Secretary, Paquito Ochoa Jr. Meanwhile, Paulita Cruz, president of the Philippine Nurses Association, said she was saddened by Aquino’s decision. She said nurses have been exerting effort to achieve the salary hike since 2010 and it has been their last resort. In a televised phone interview, Cruz said that “If this law has been passed, ang mangyayari sana ay ‘yung salary grade 15 magiging reference ng lahat ng health workers na i-adjust din (salary) para there's a decent living and working standard naman ang aming mga nurses,”.